If there’s a Mt. Olympus on Jamaica, occupied by fun-loving, capricious gods of Reggae music, then Toots Hibbert is certainly a member of that select pantheon. After all, this is the man who gave Reggae its name and who has been a leader in each stage of the genre's evolution. 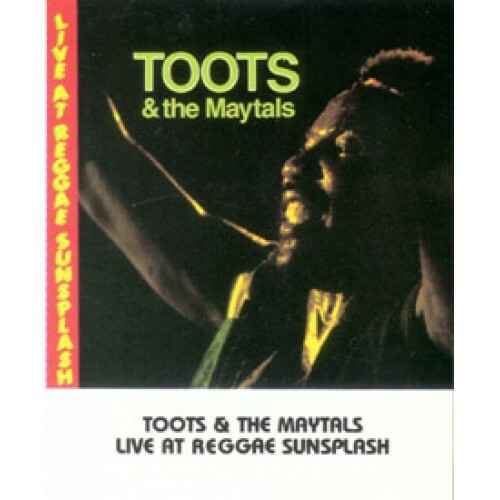 Sunsplash Records is proud to offer a second collection on CD of Toots' memorable, energetic performance at Reggae Sunsplash '82, the year of the tribute to Bob Marley, who had just passed away. For fans of Toots & the Maytals, this is a must have. 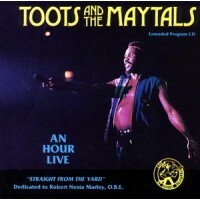 If you’re not a fan of Toots, there can be only one reason: You just haven't heard him yet.